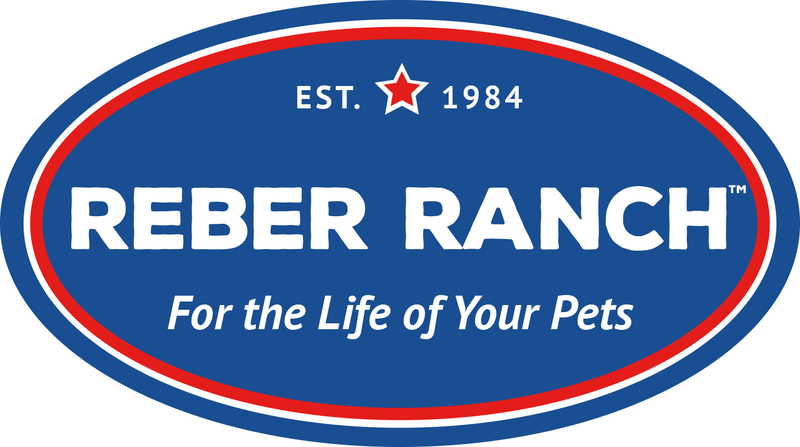 Kent, WA – Reber Ranch, a Purina® Certified Expert Dealer, is announcing their 2017 Purina® Check-R-Board® Days! Customers who wish to attend can stop by their location at 28606 132nd Ave SE during regular business hours between September 15th through September 17th. Guests can enter for a chance to win raffle prizes, and Saturday’s attendees will be able to enjoy a free hot dog lunch from 11 AM until 1 PM, and help “Fill the Trailer” - as Reber Ranch accepts donations for Save A Forgotten Equine (SAFE). Mini horses will also be on-site for attendees to see and pet! Customers will also have the opportunity to enter in the national 2017 Purina® Check-R-Board® Days Sweepstakes for their chance to win a 2017 Polaris® Ranger Utility Vehicle, a Trip-for-Two to the Purina® Animal Nutrition Center, or Orion® 65 Cooler. * See store for official rules. * NO PURCHASE NECESSARY TO ENTER OR WIN. Open to legal residents of the U.S.A. & D.C., the age of majority. Enter in-store. Maximum of one entry per person. See Official Rules in store at participating retailers. To find a local retailer visit www.purinamills.com. Sweepstakes starts 1/1/17 & ends 12/31/17. All entries must be postmarked by 12/31/17. Sweepstakes void where prohibited. Sponsor: Purina Animal Nutrition LLC.